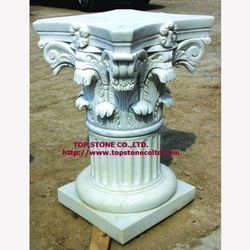 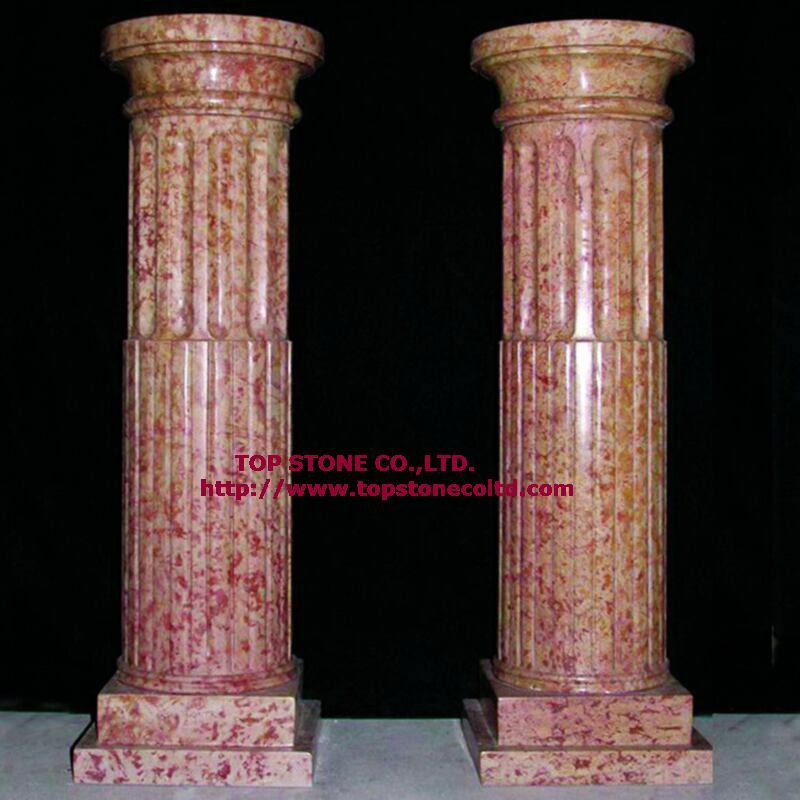 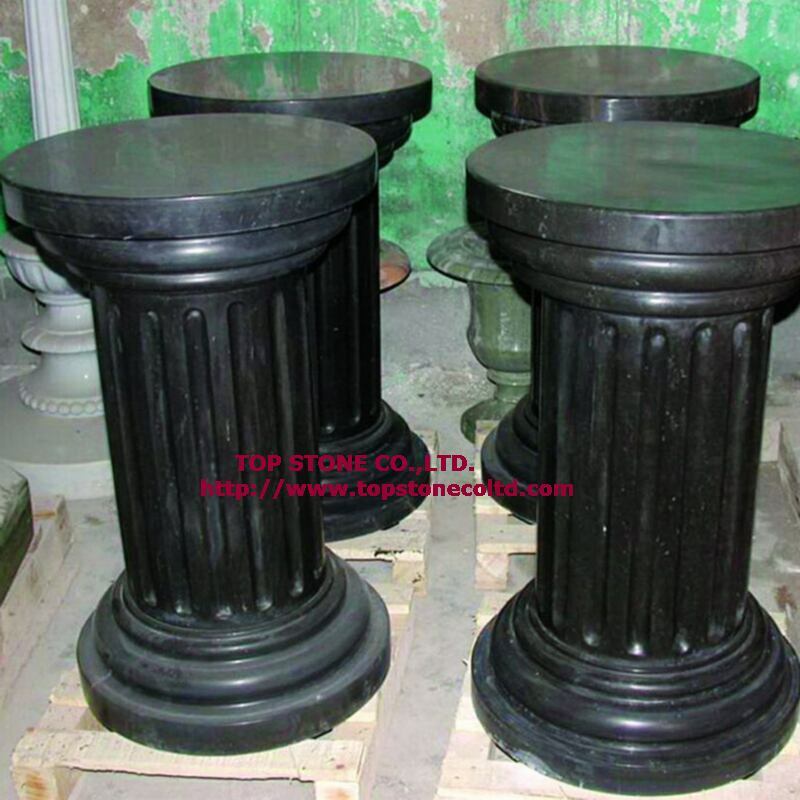 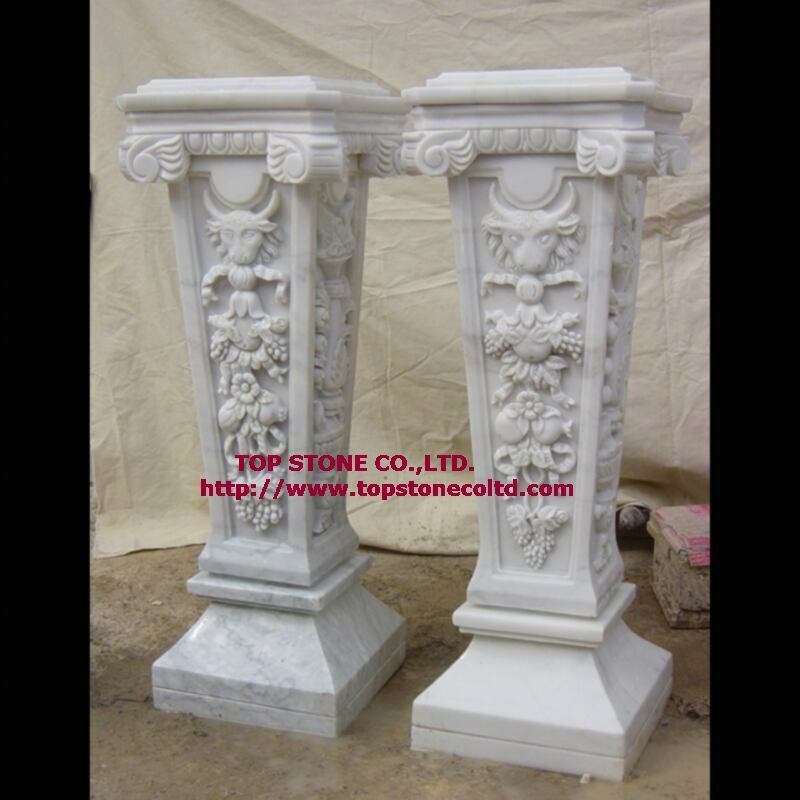 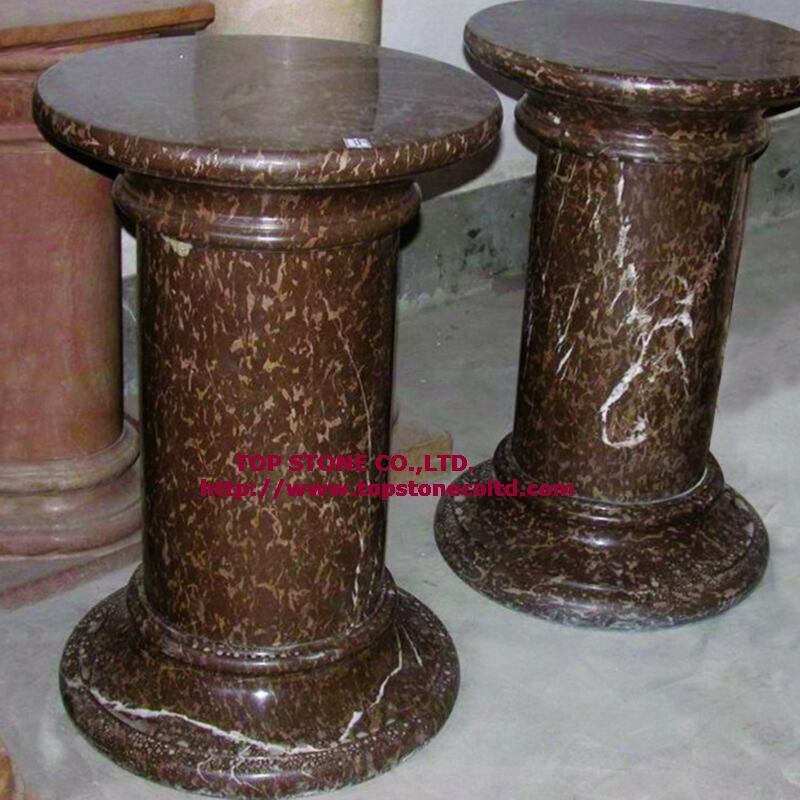 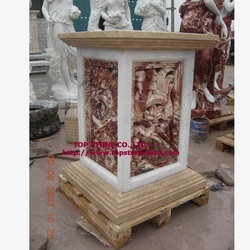 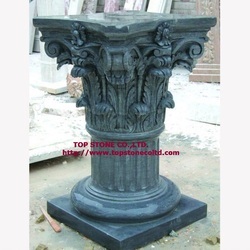 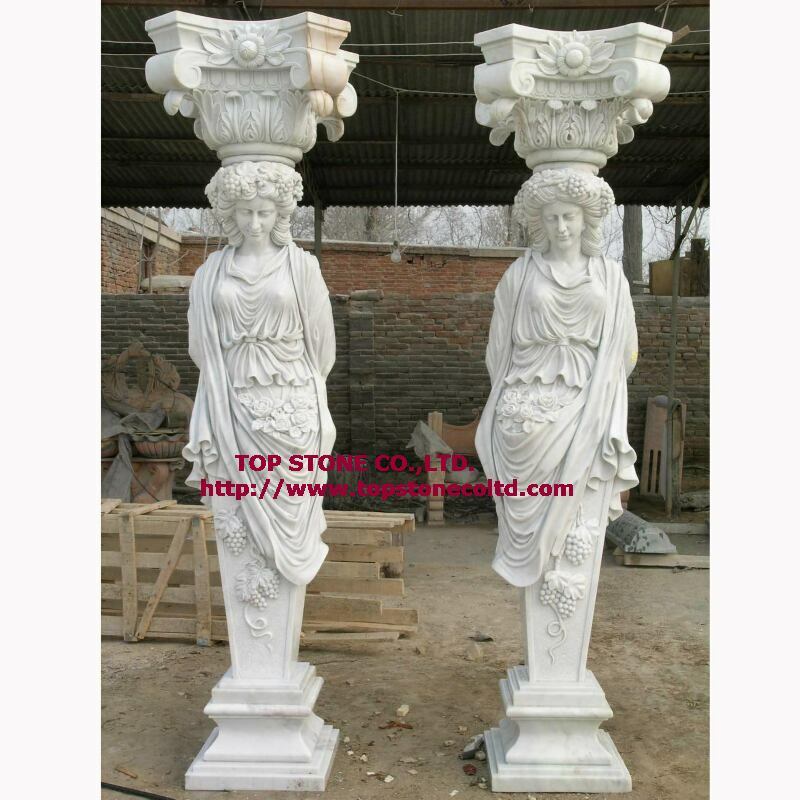 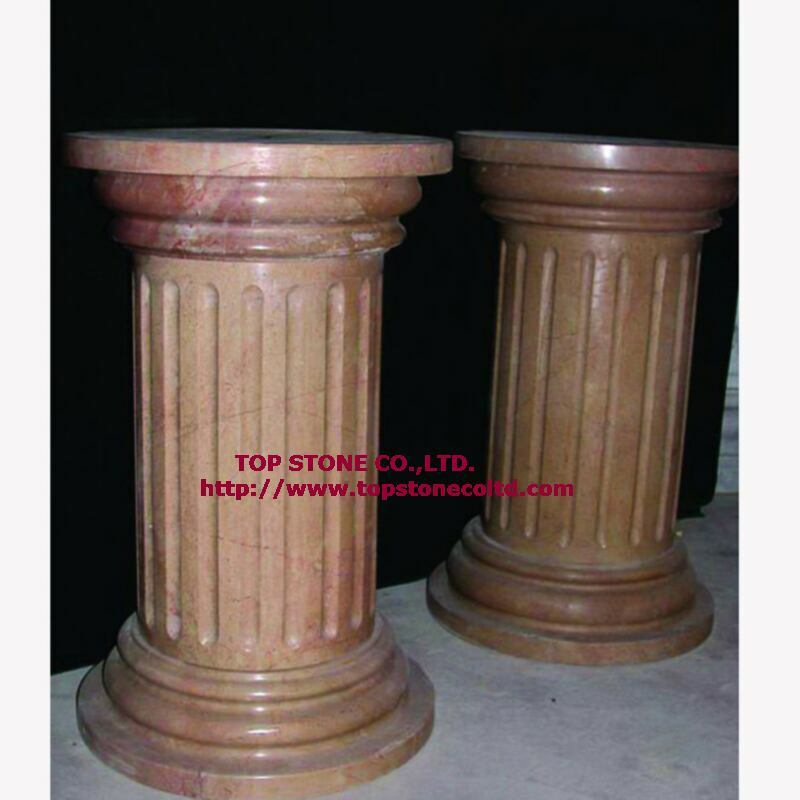 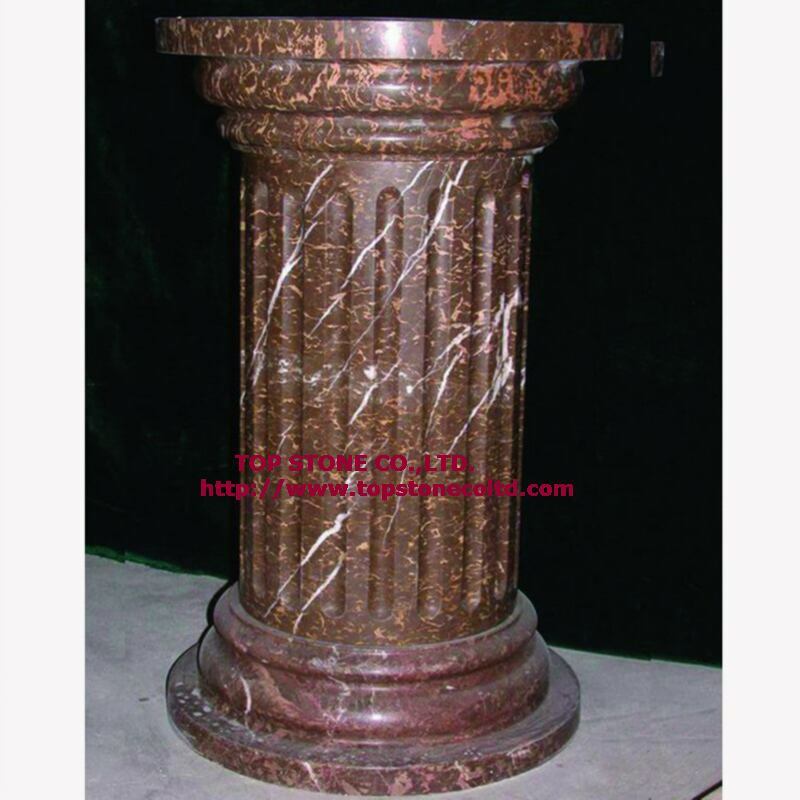 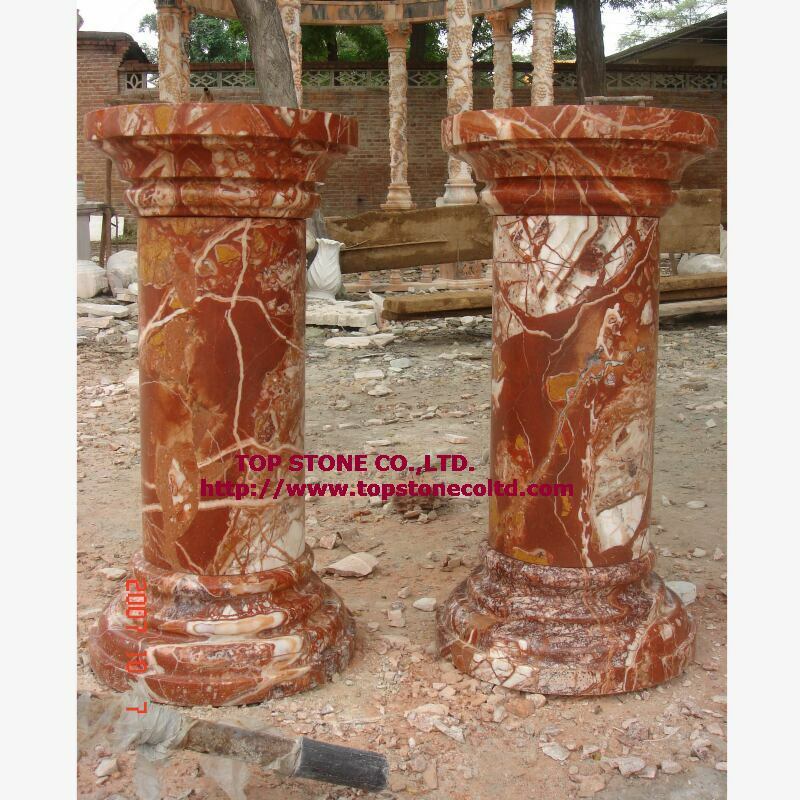 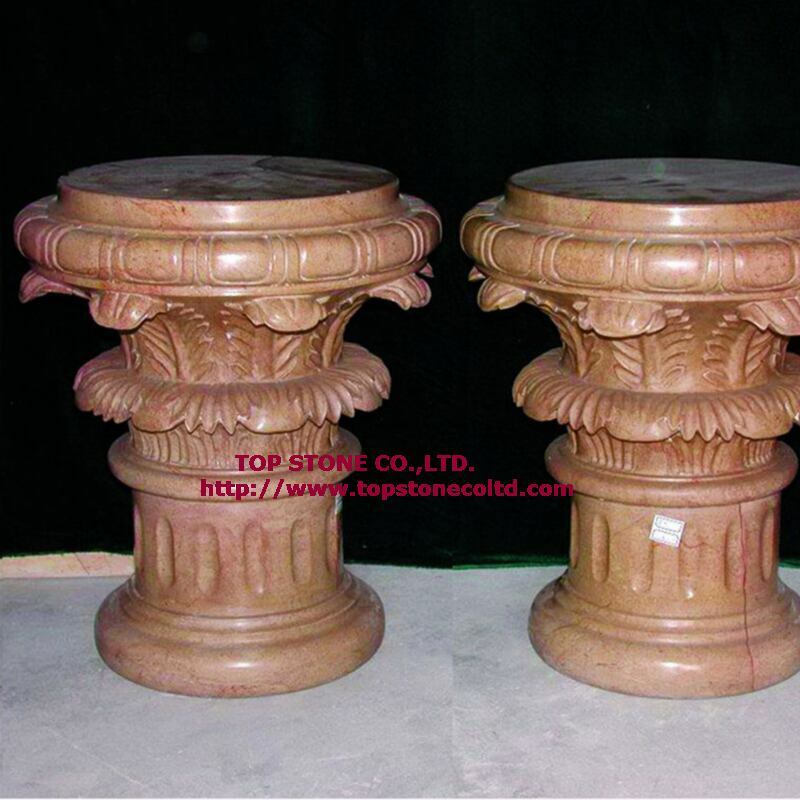 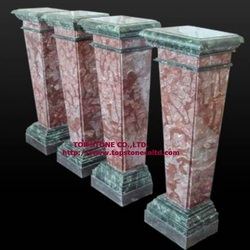 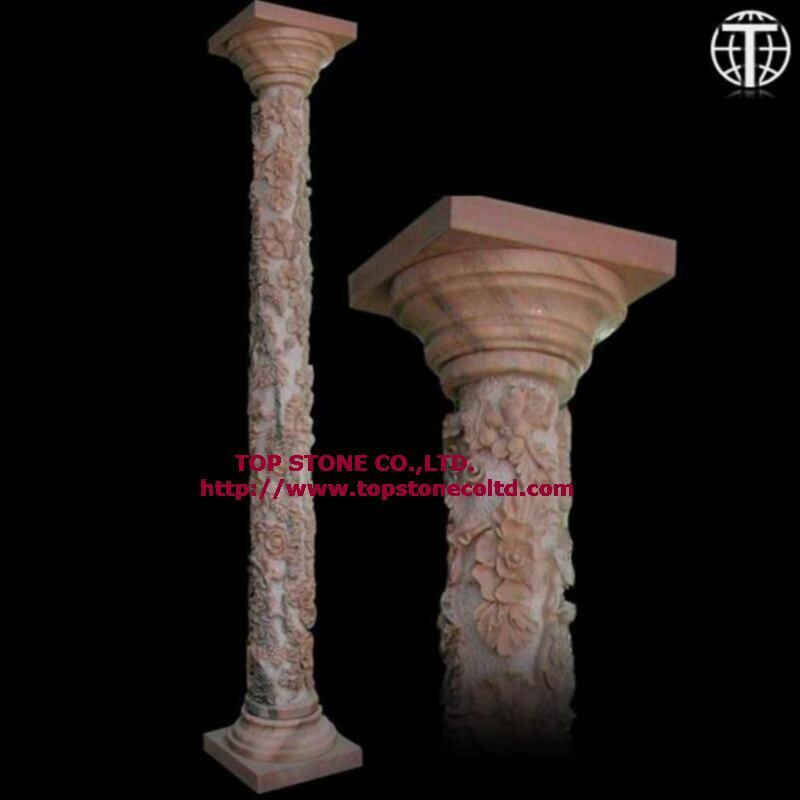 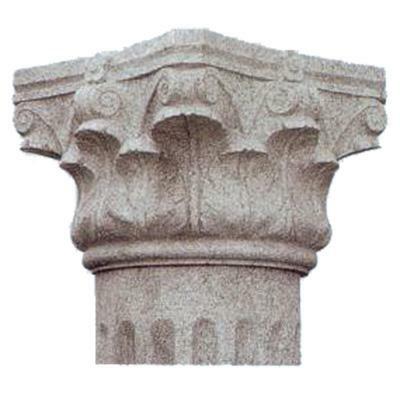 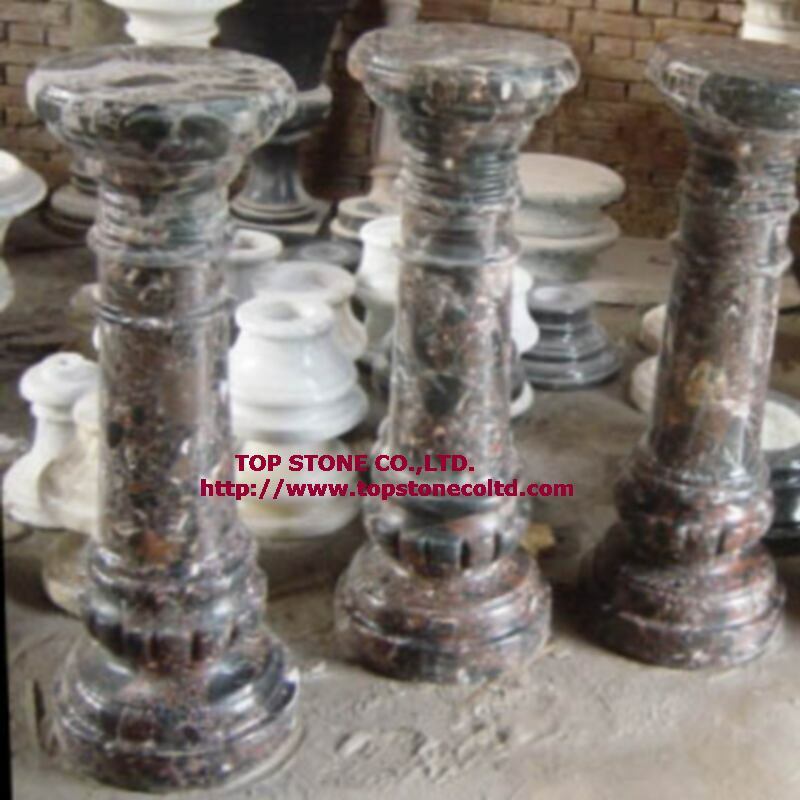 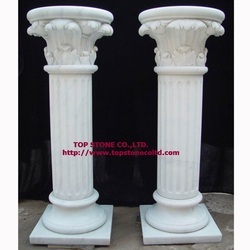 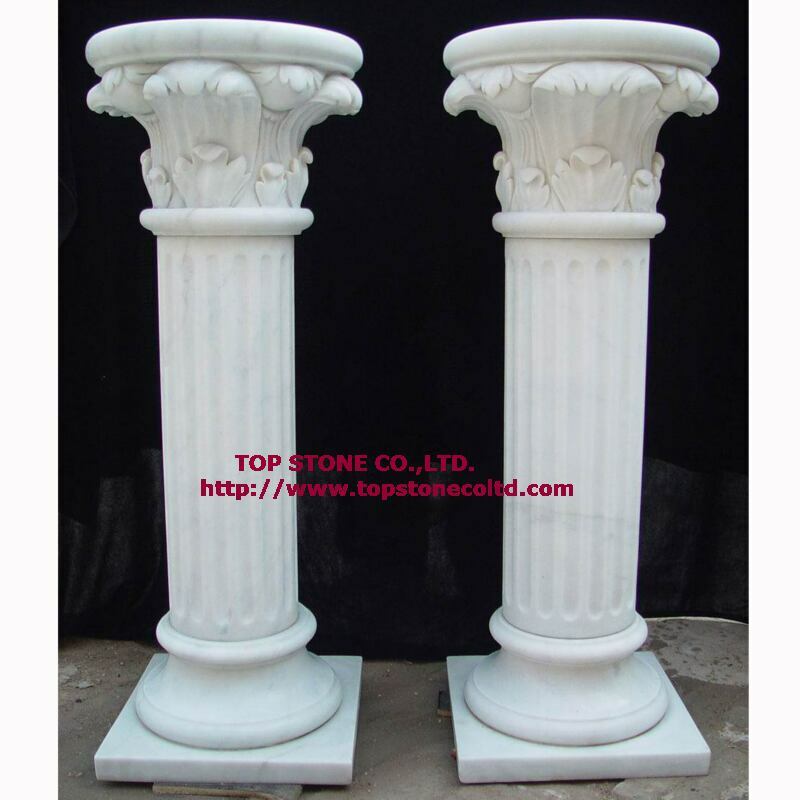 pedestal column as well as column table and split wall columns. 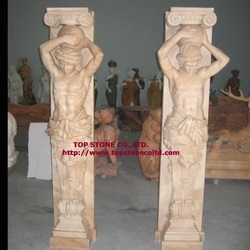 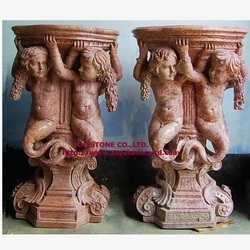 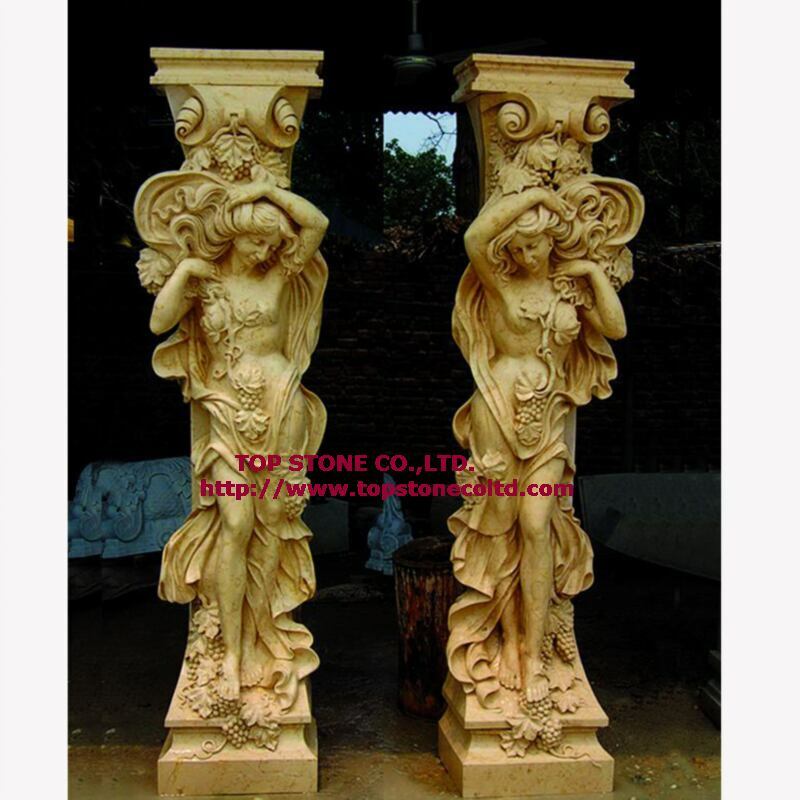 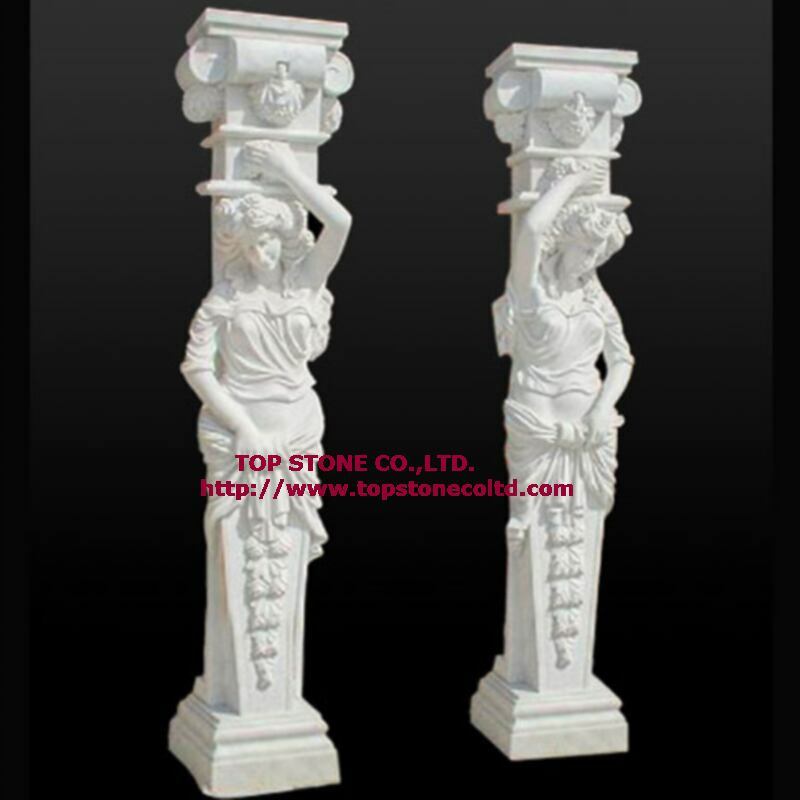 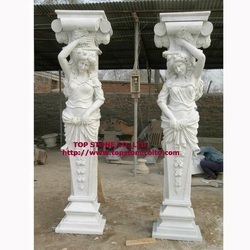 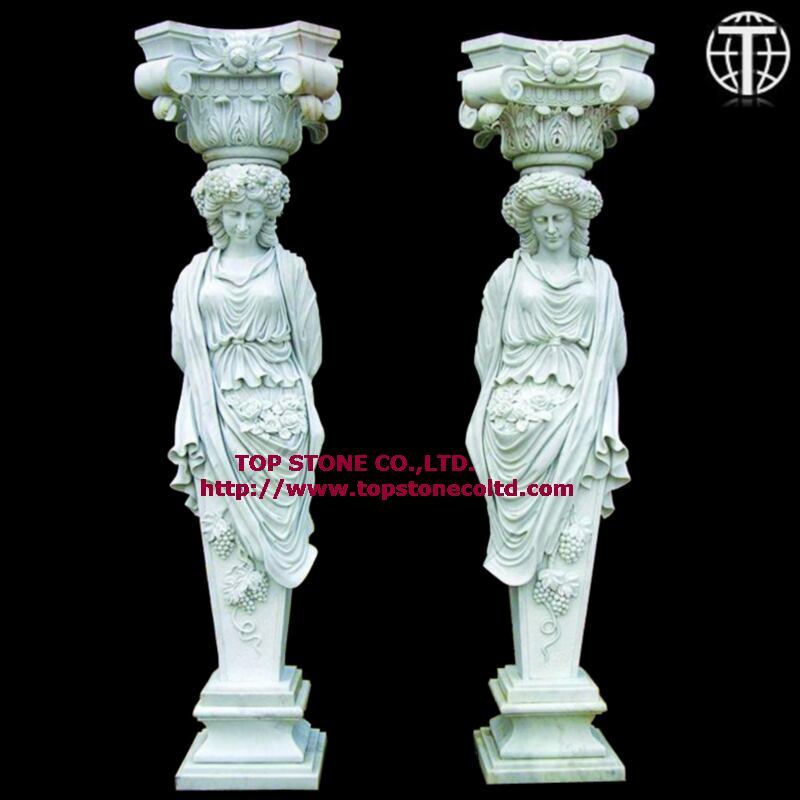 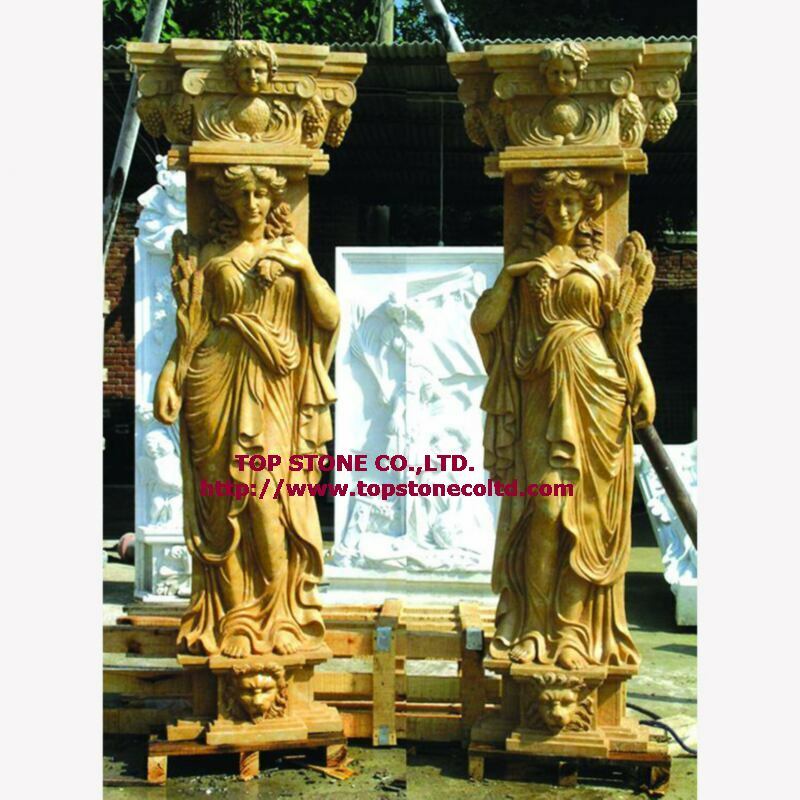 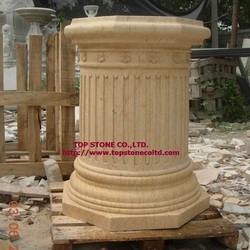 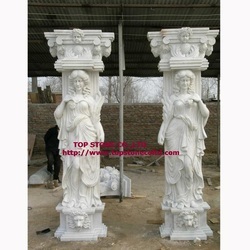 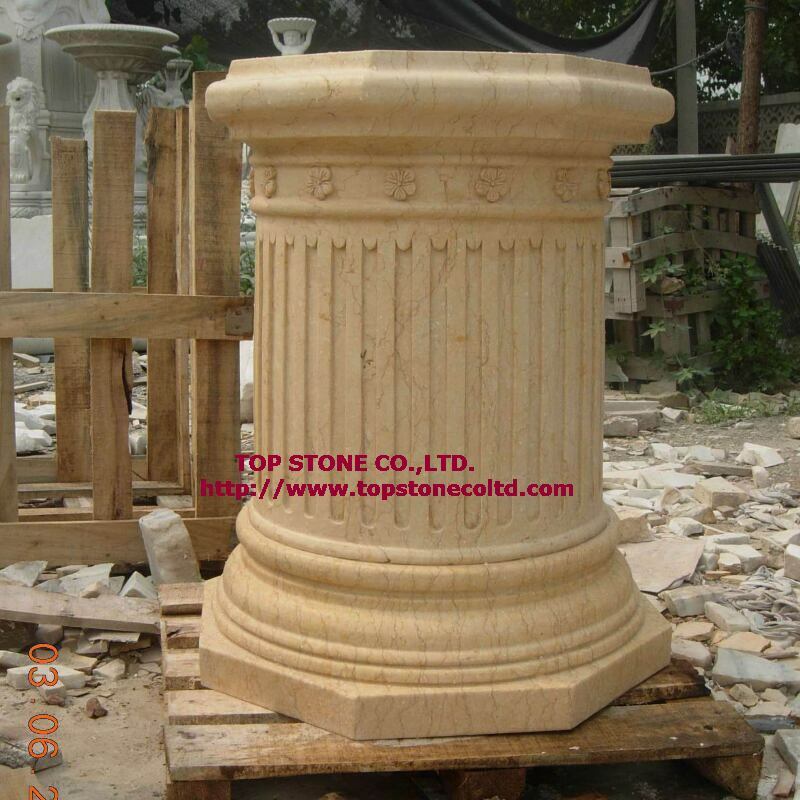 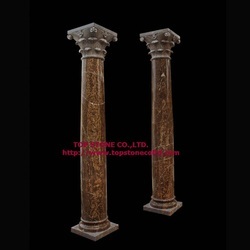 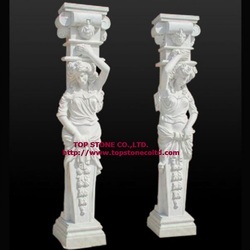 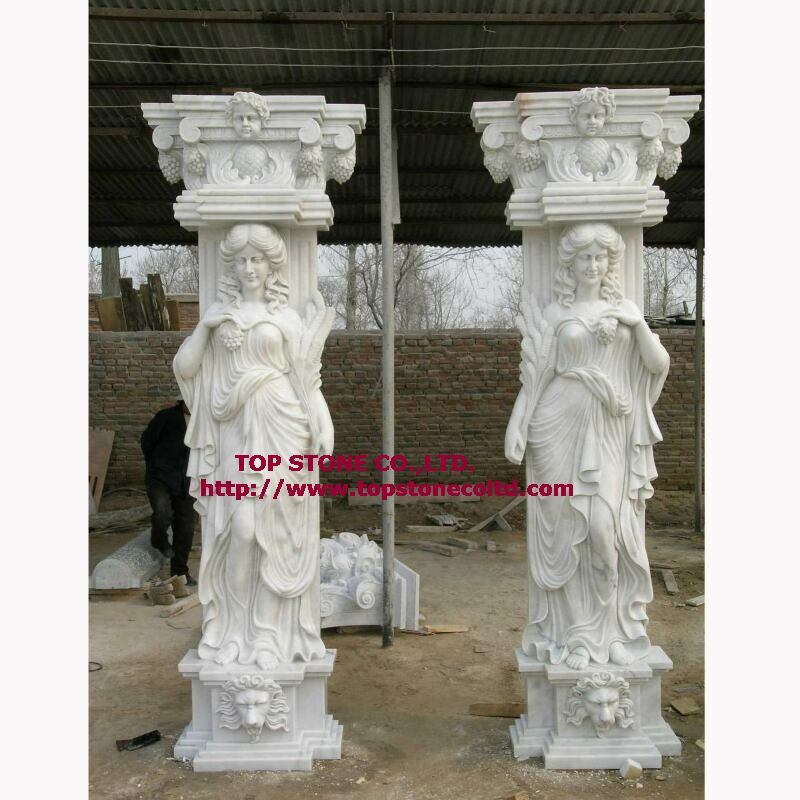 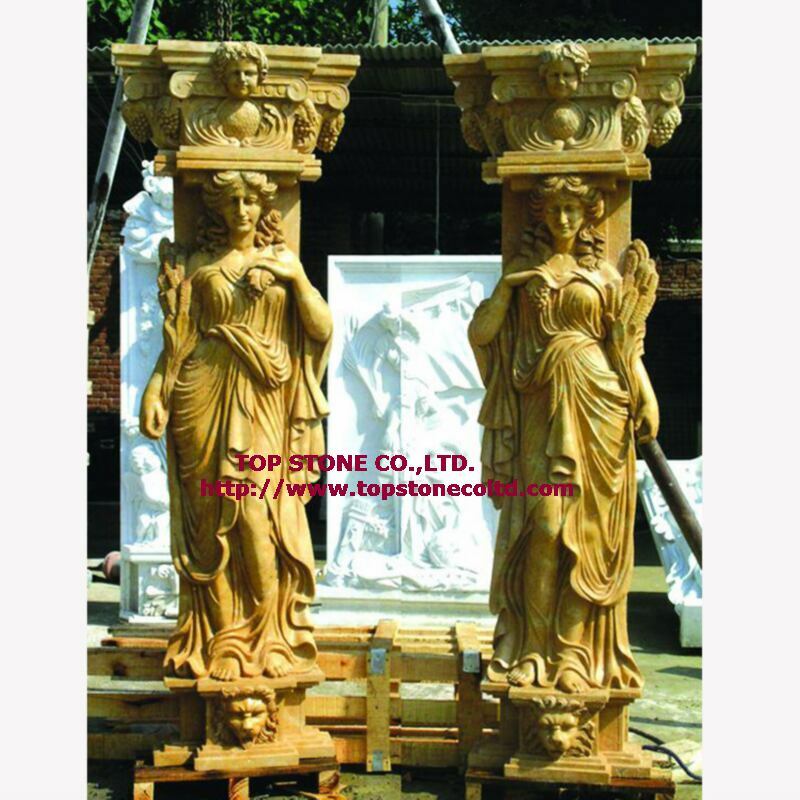 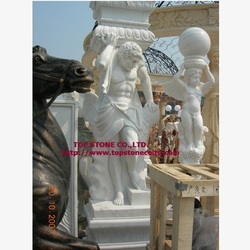 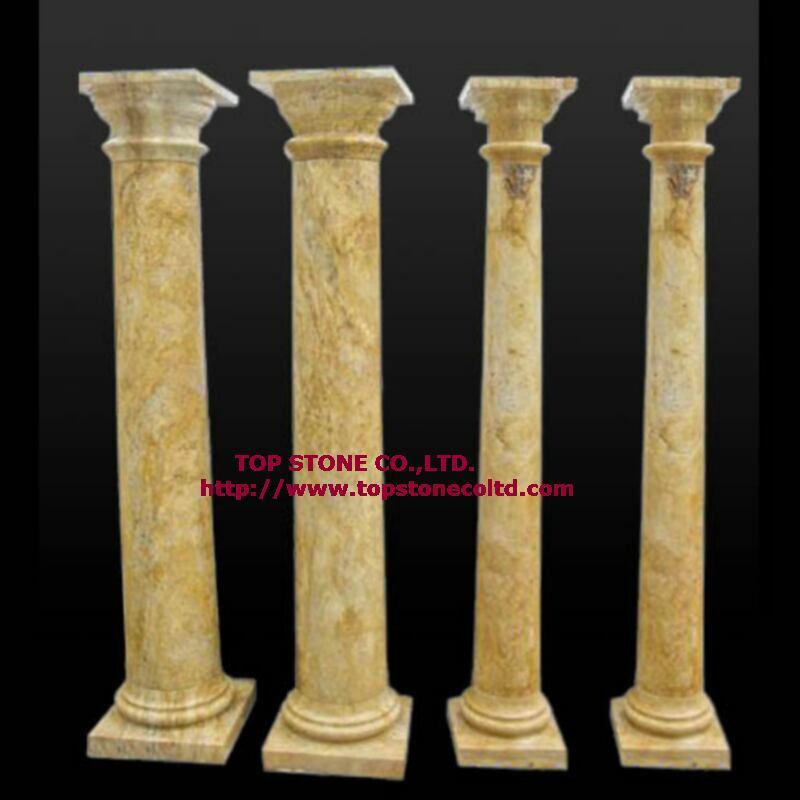 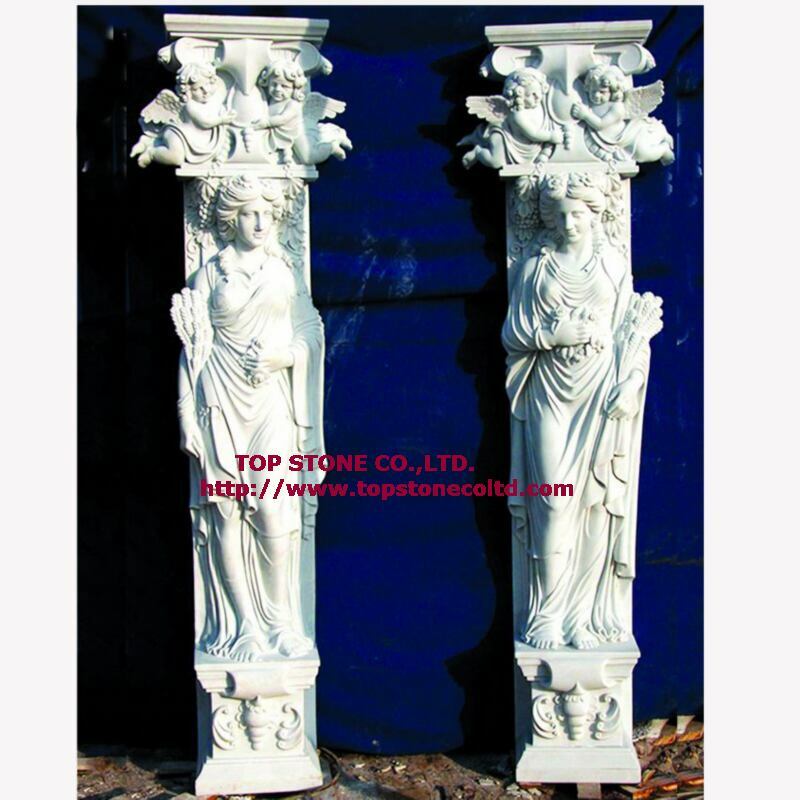 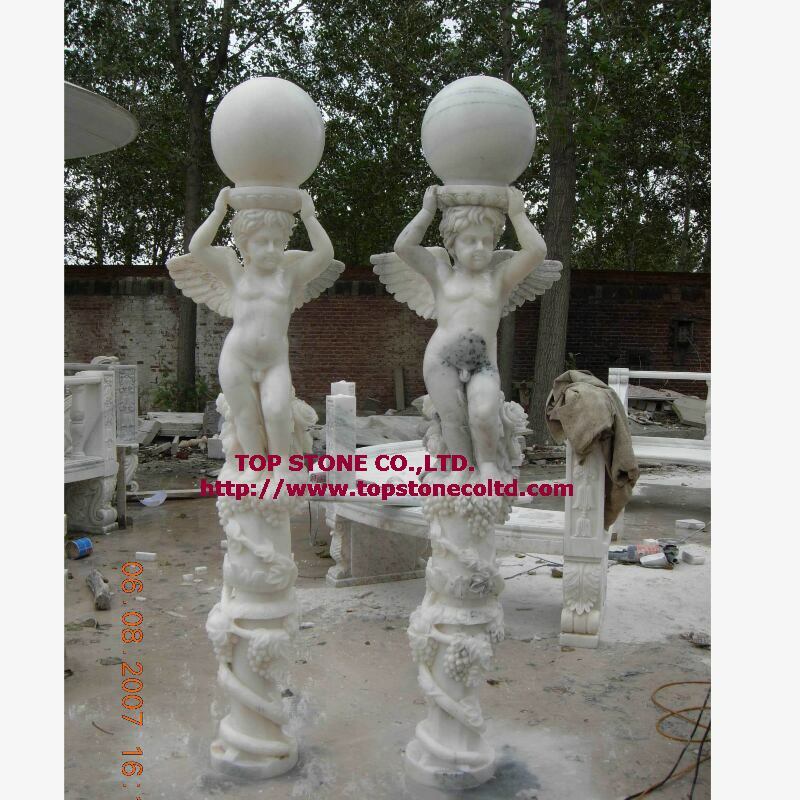 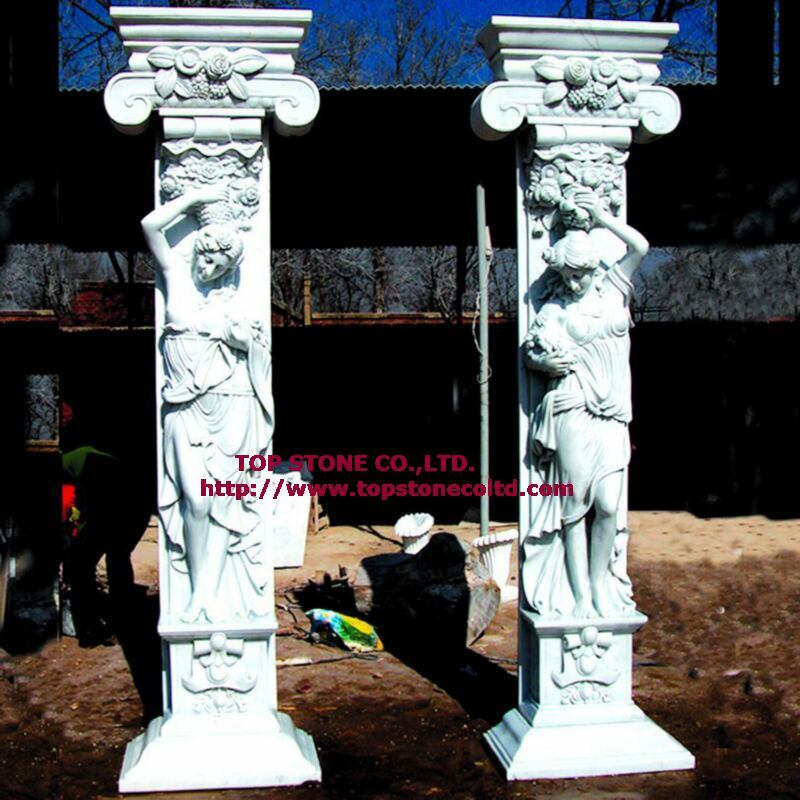 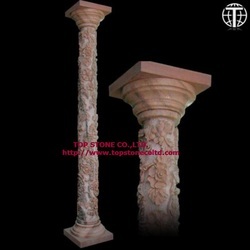 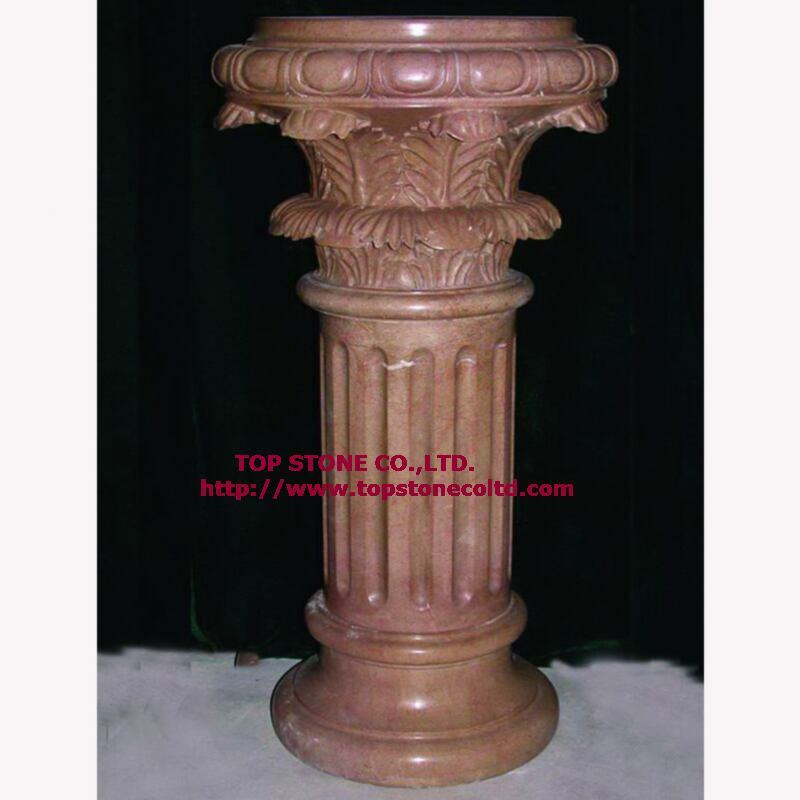 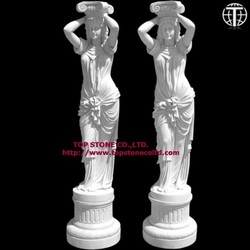 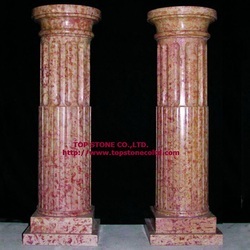 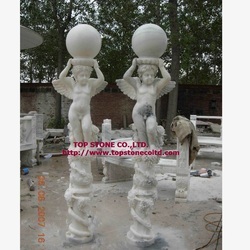 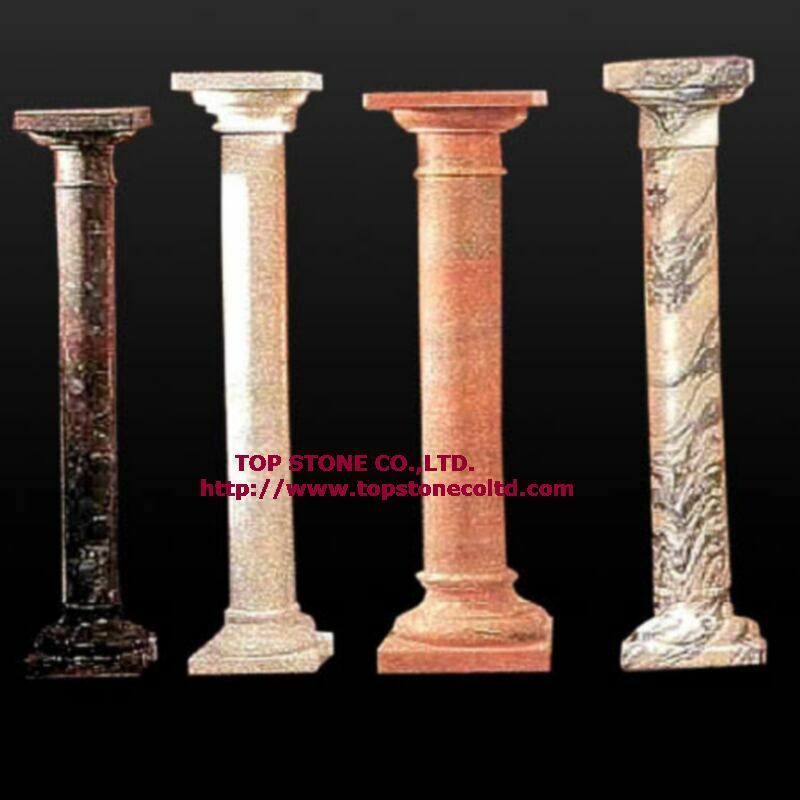 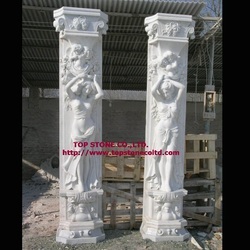 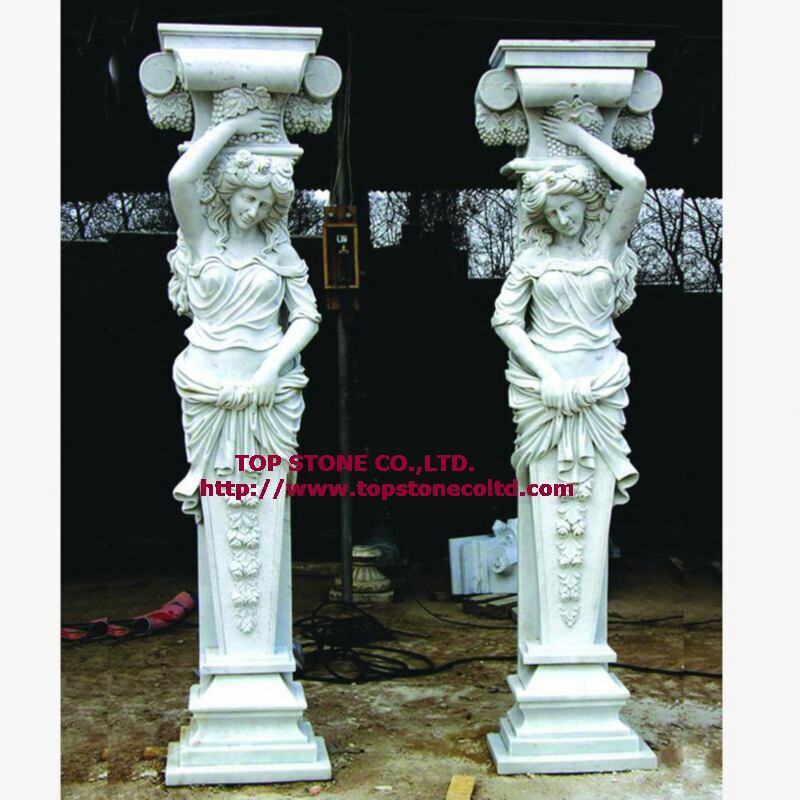 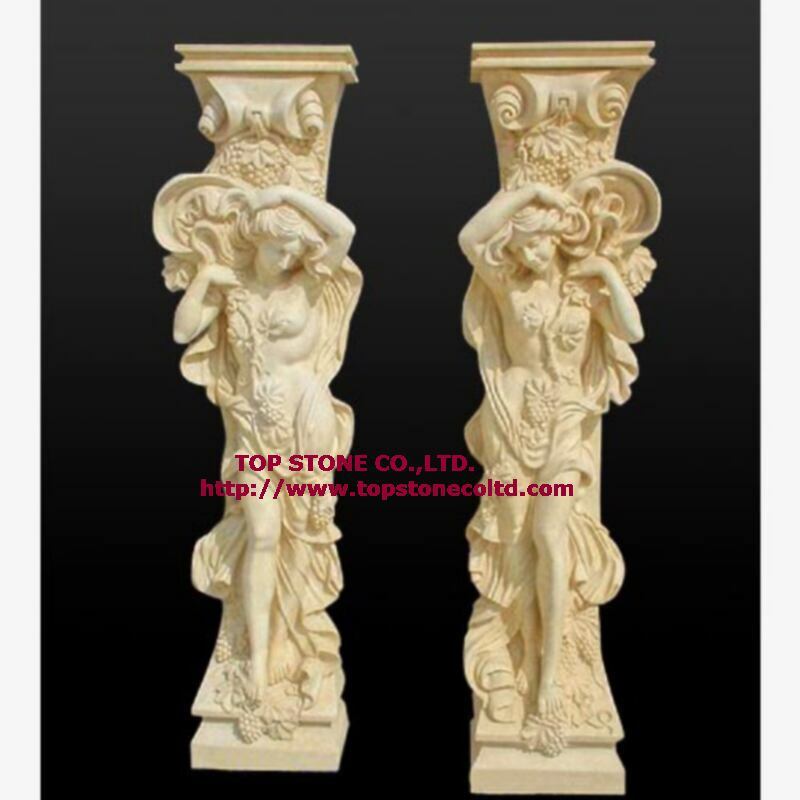 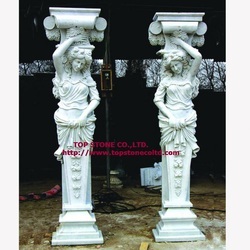 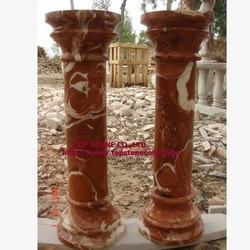 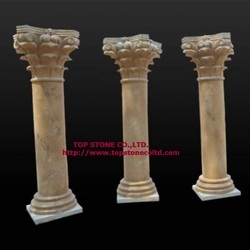 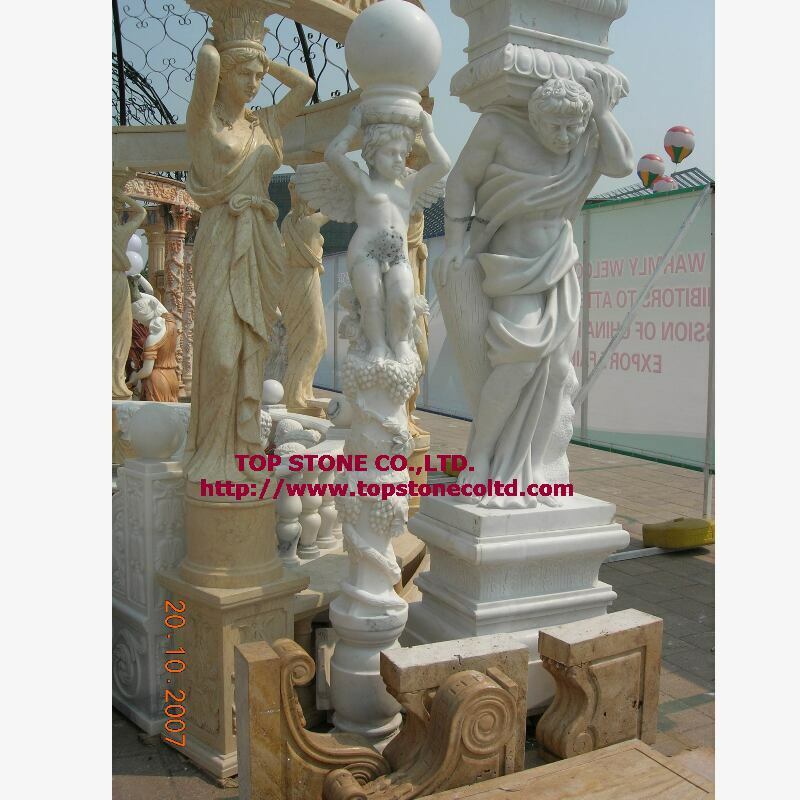 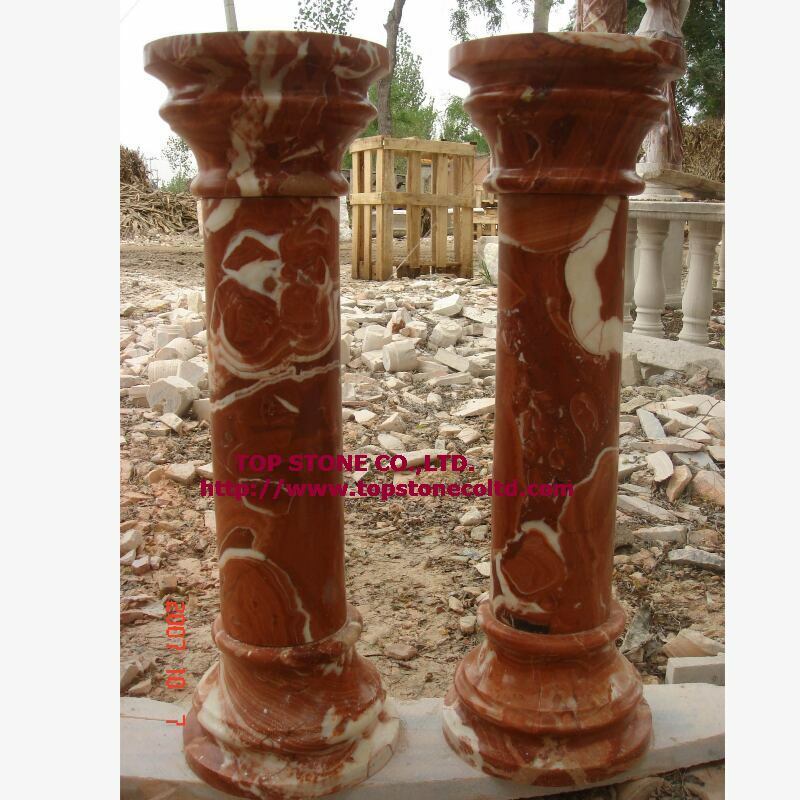 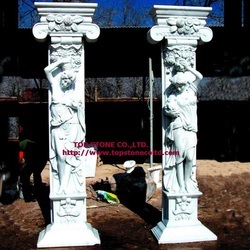 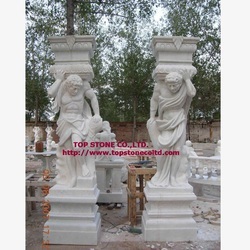 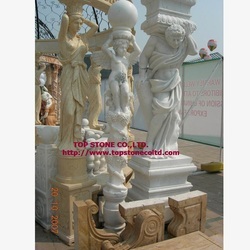 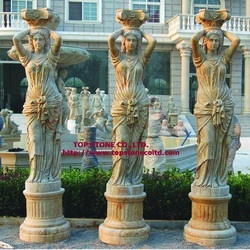 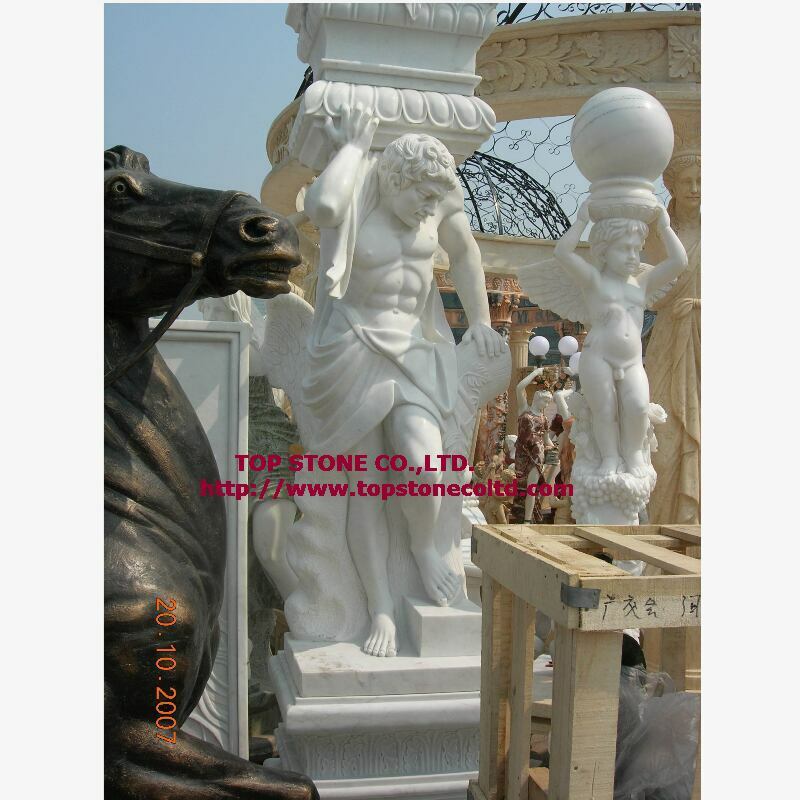 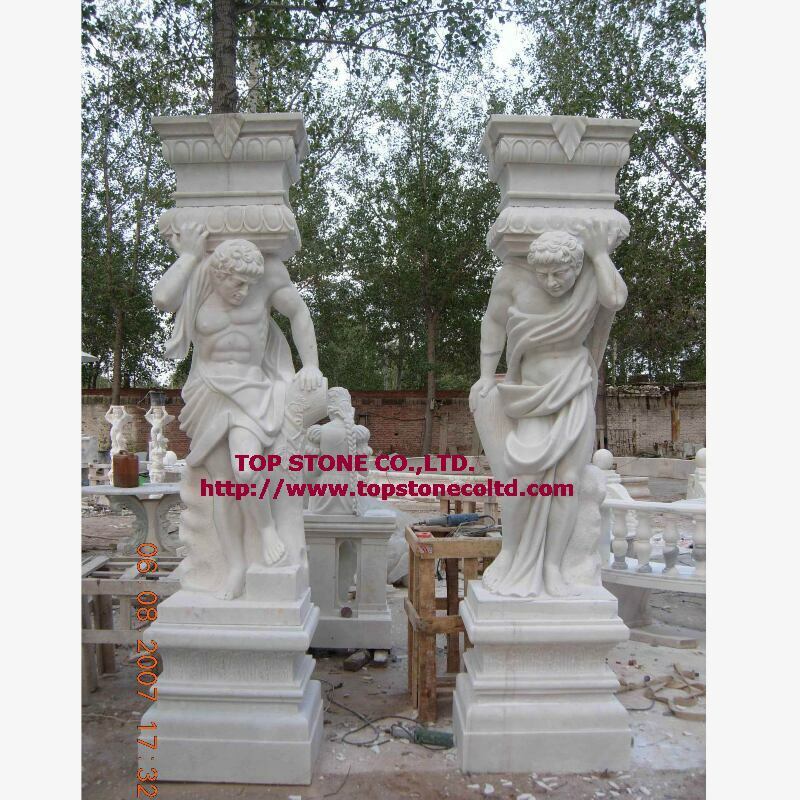 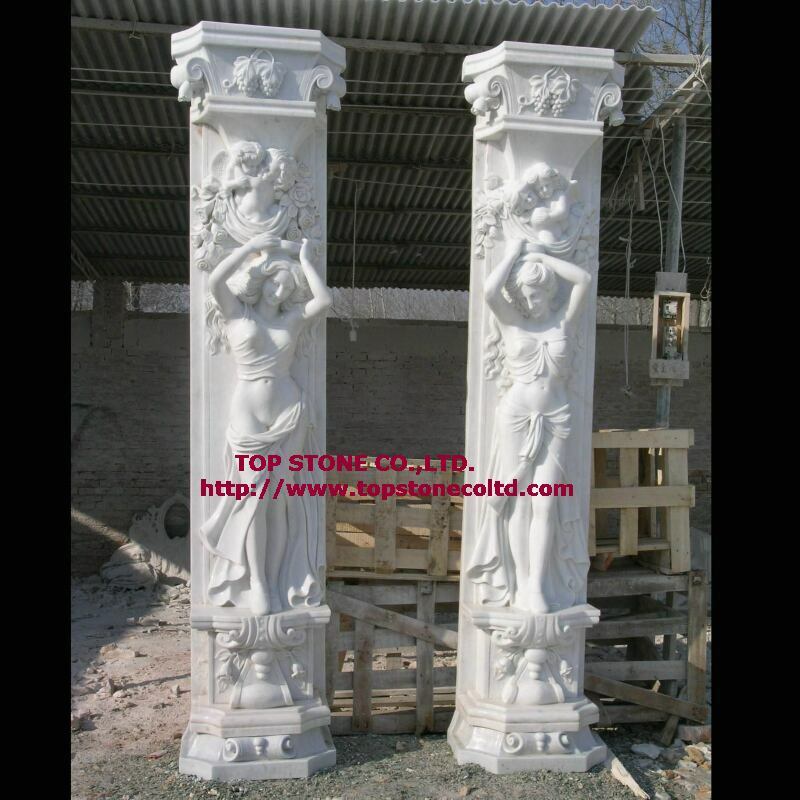 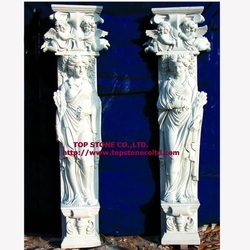 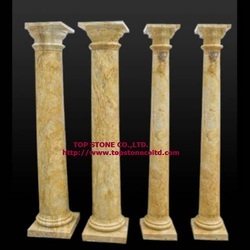 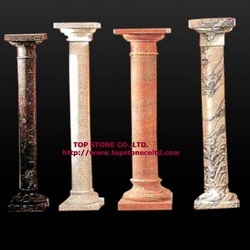 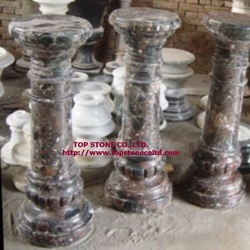 Custom column design available and welcome. 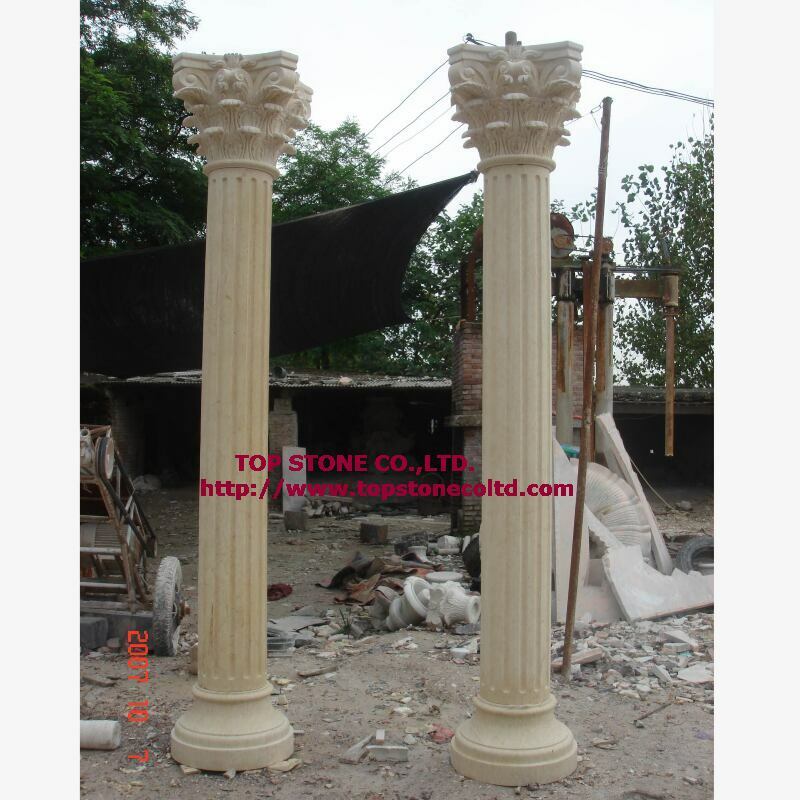 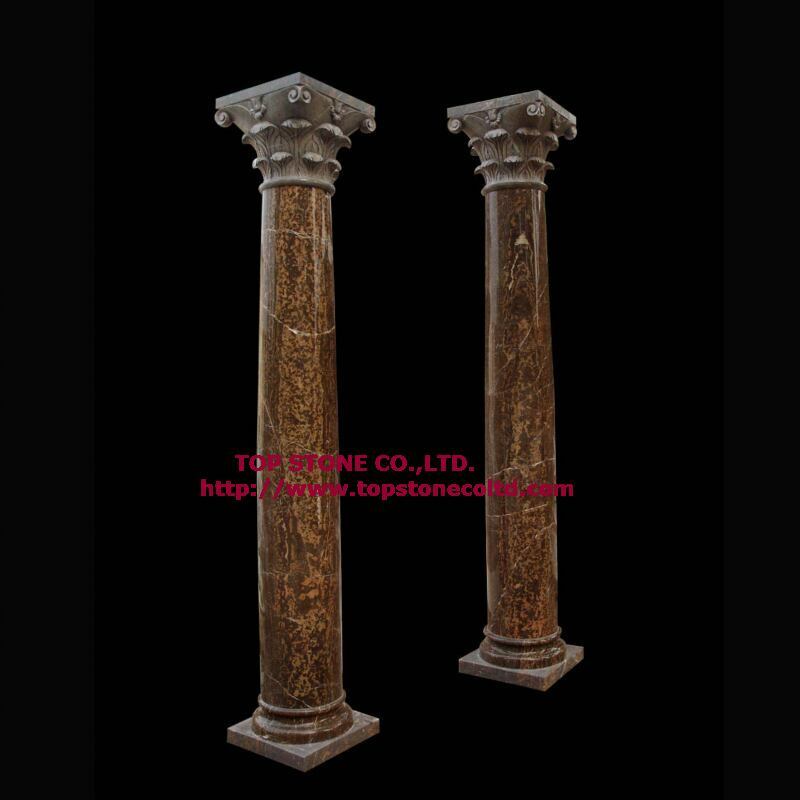 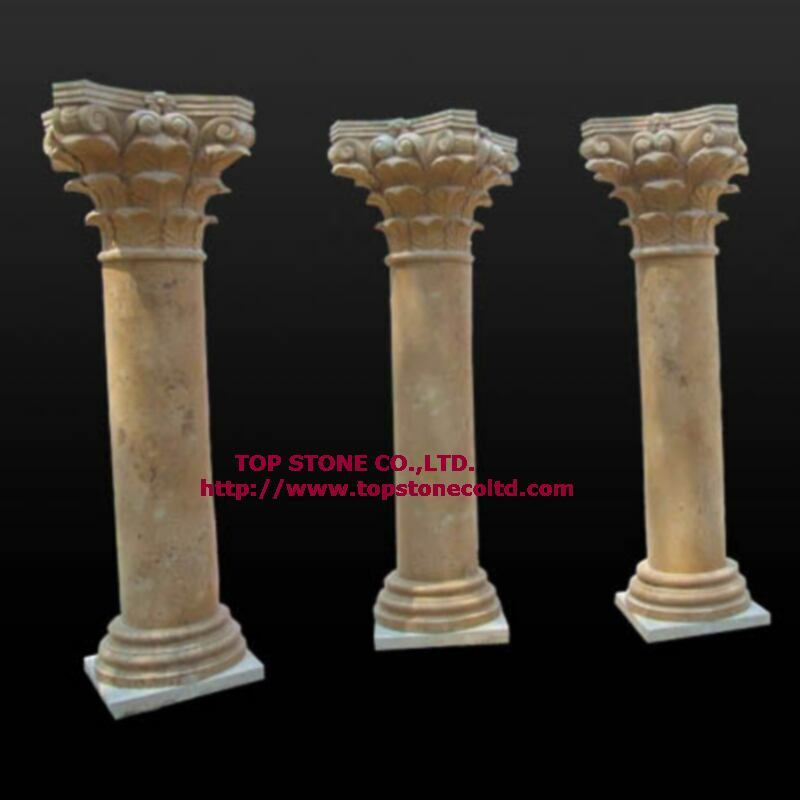 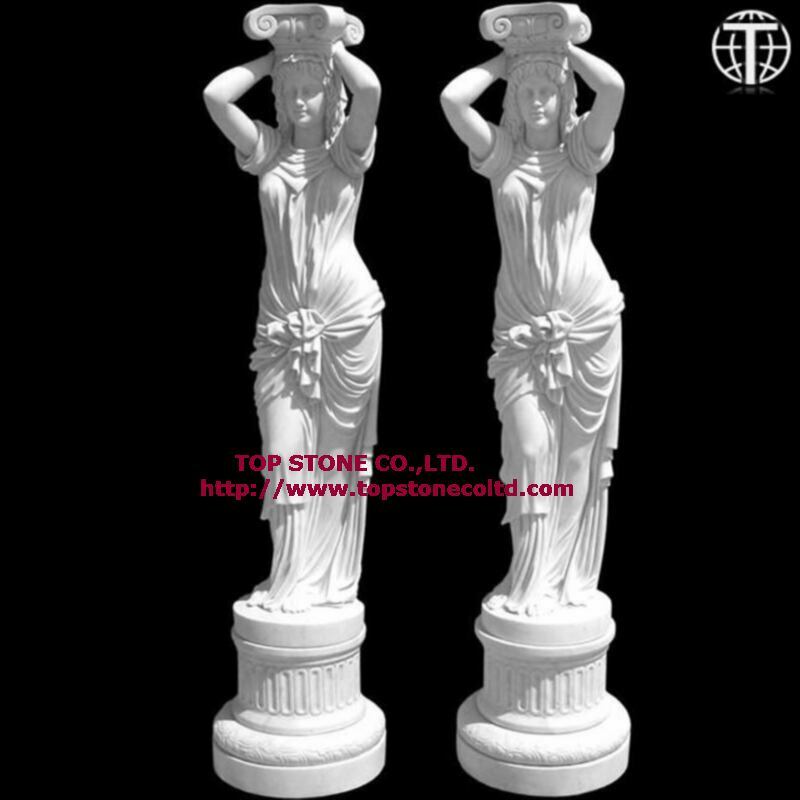 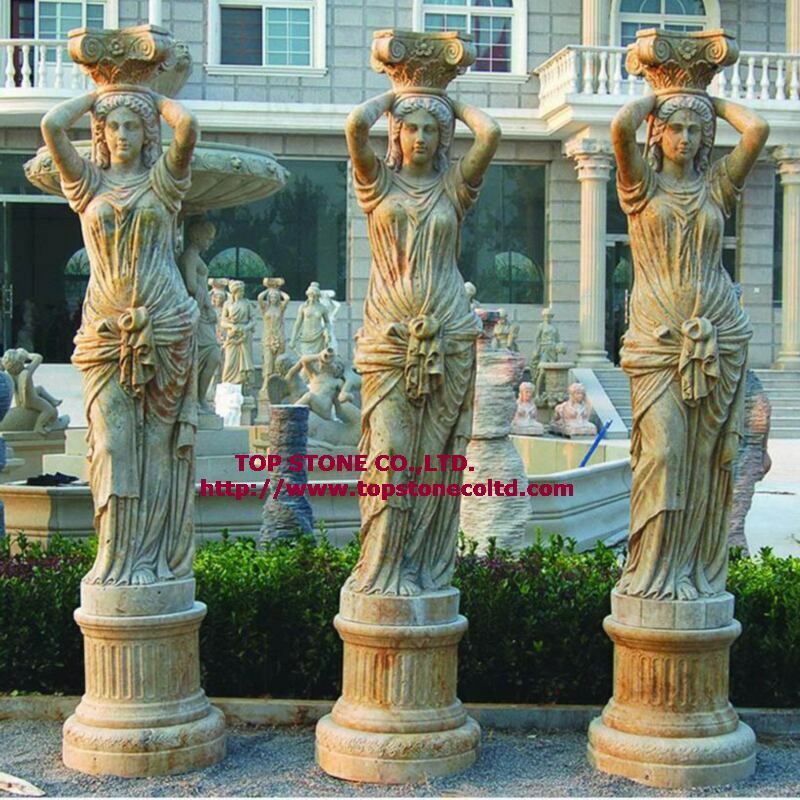 If you have a specific column design or even a column design idea, we will convert the design to column products for you. -------Click on the photo to see a larger image.